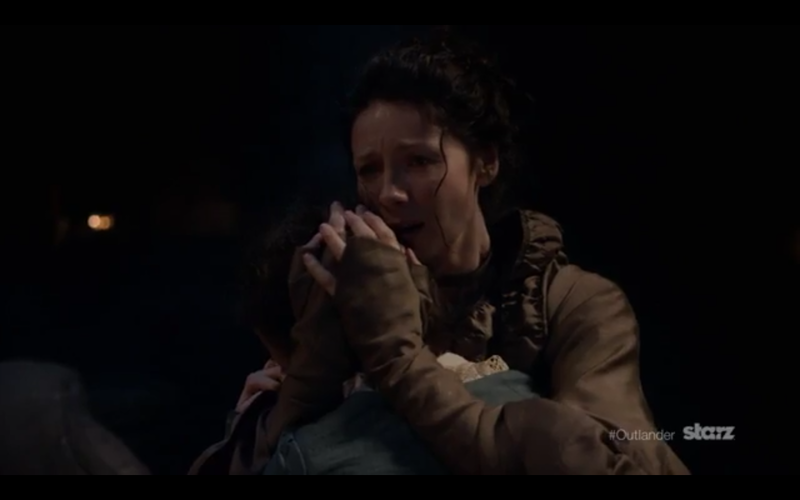 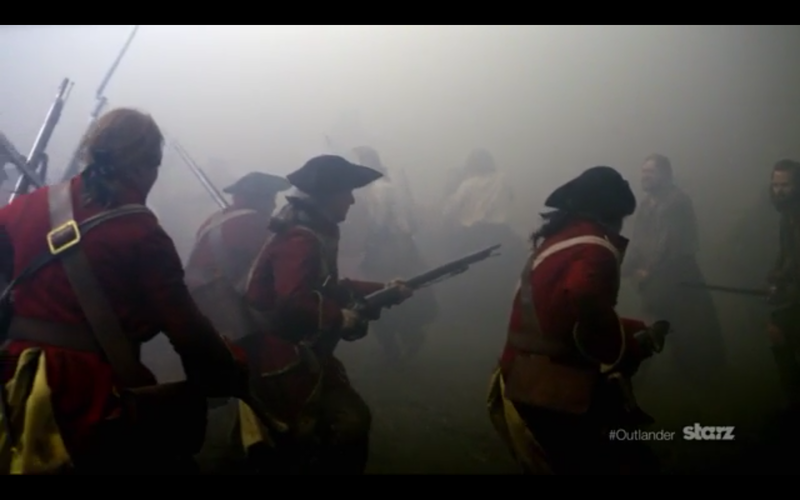 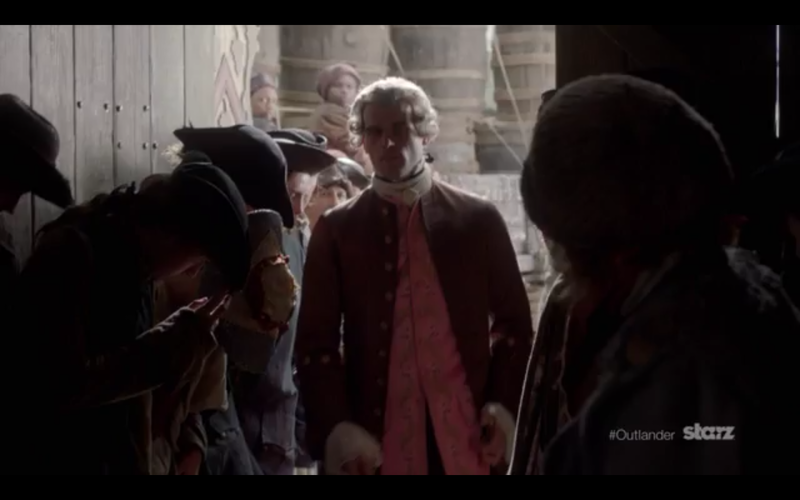 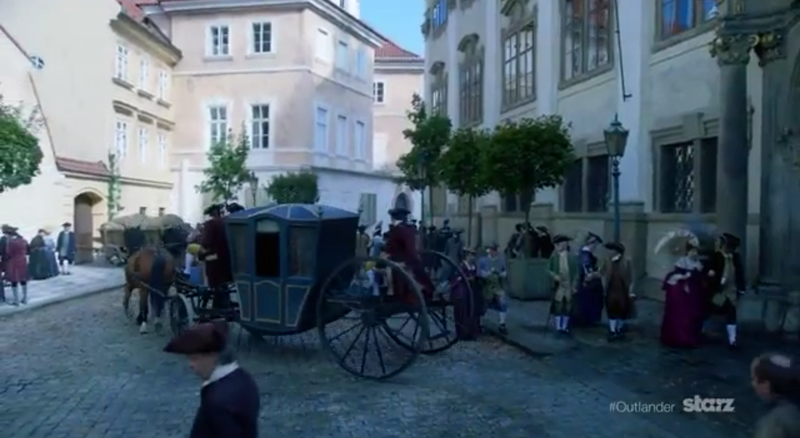 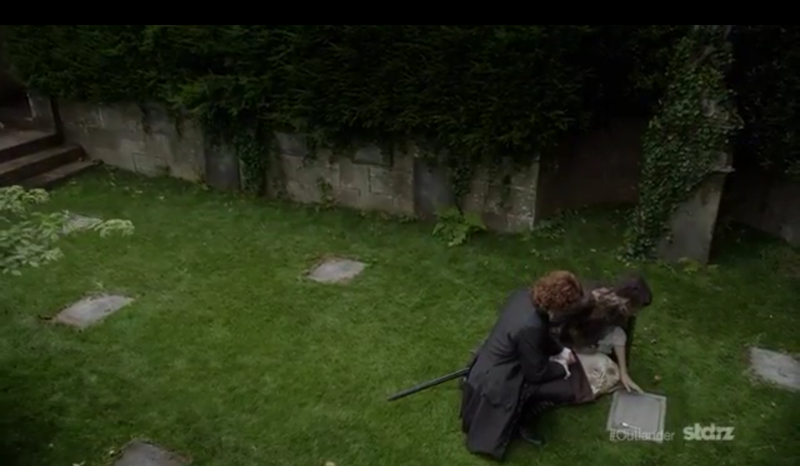 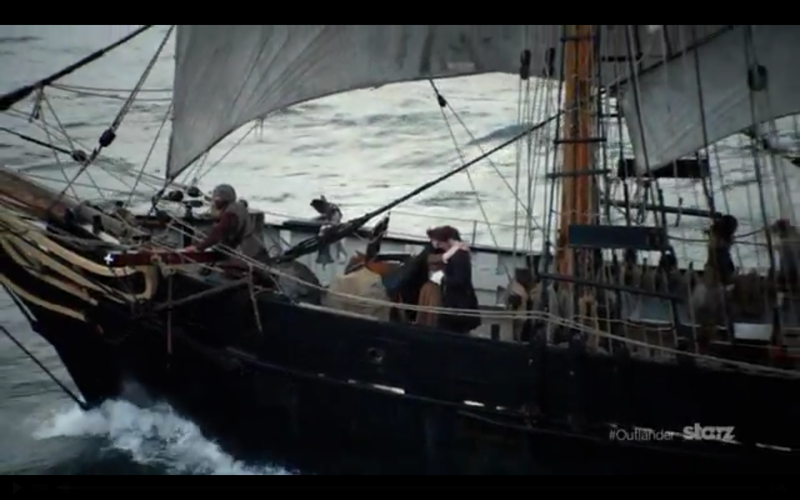 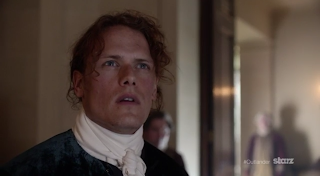 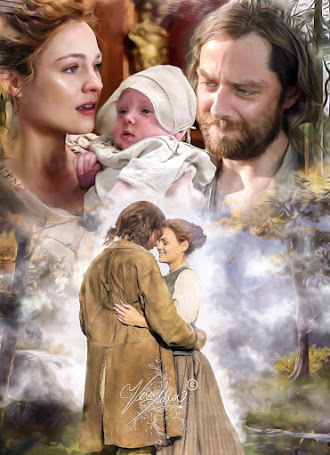 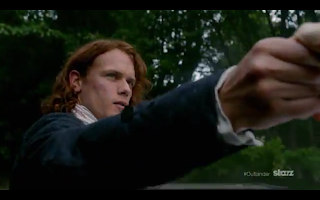 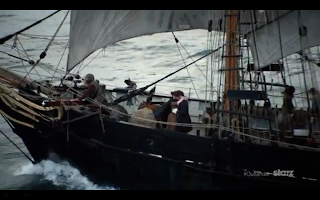 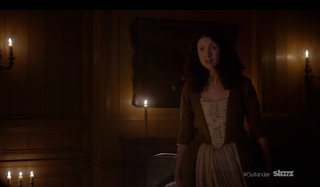 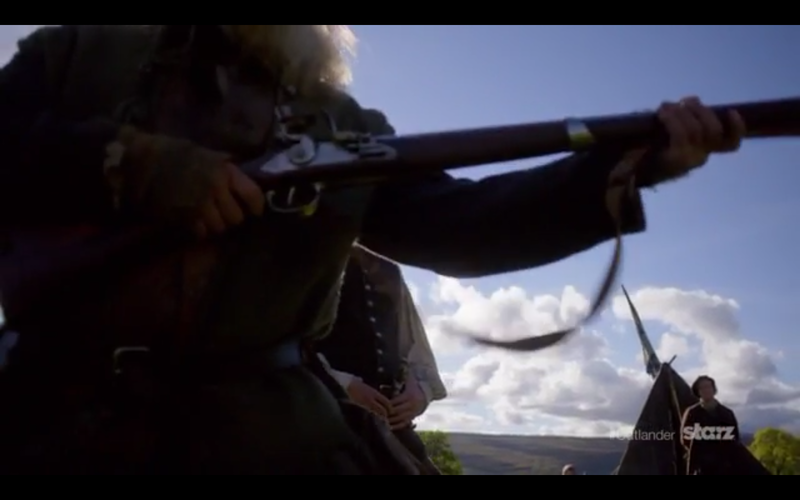 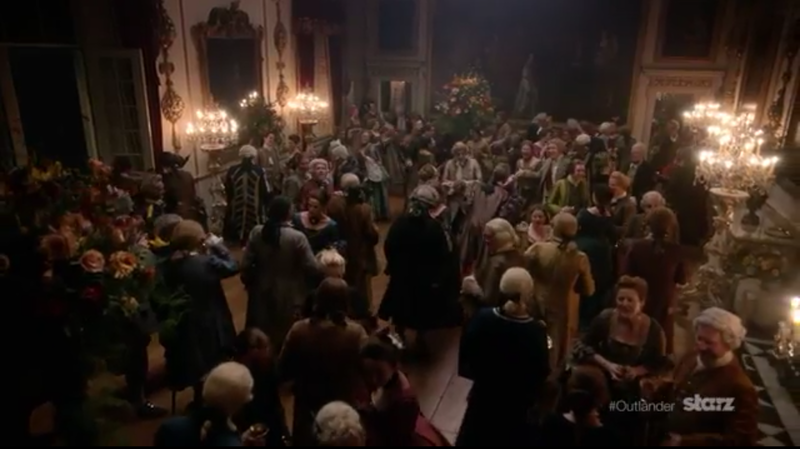 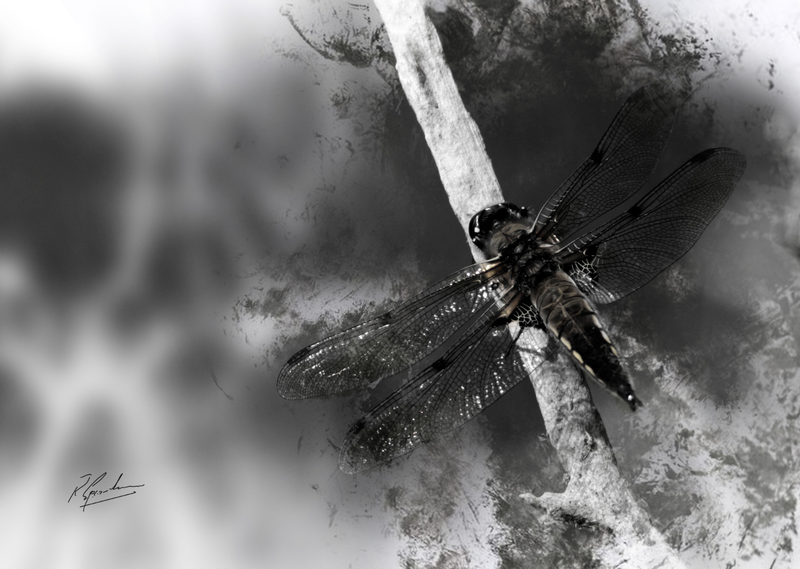 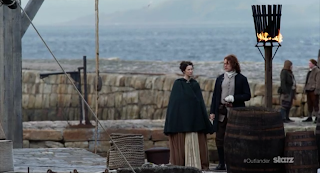 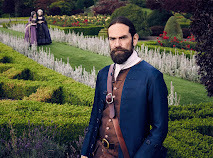 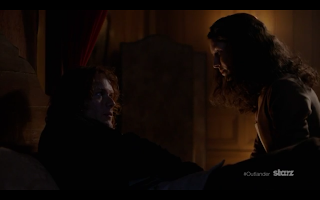 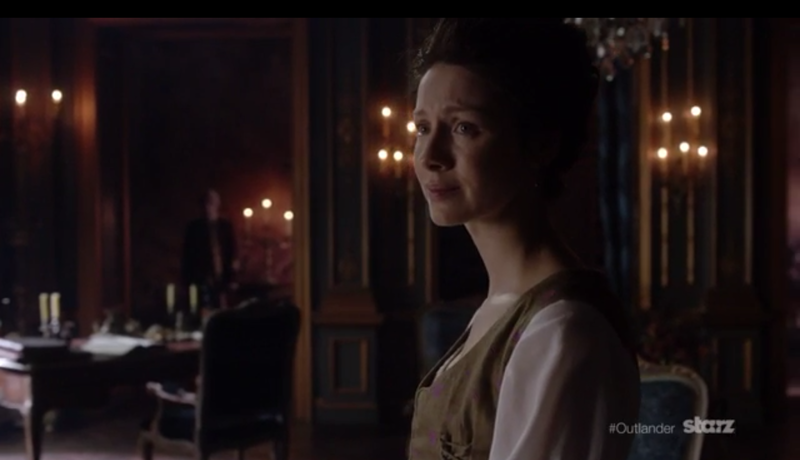 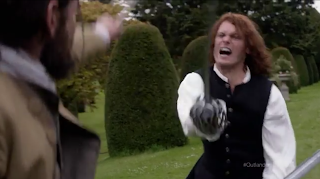 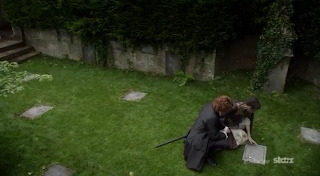 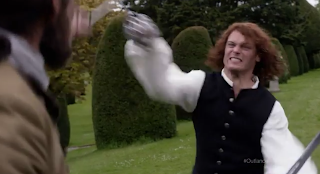 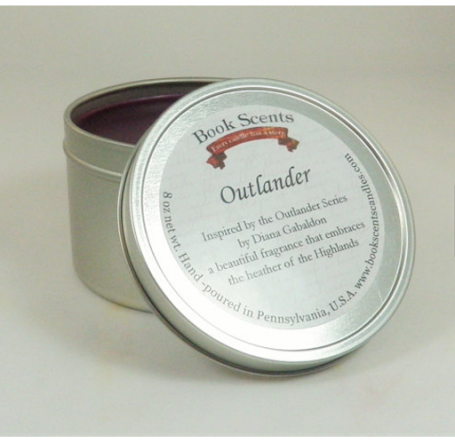 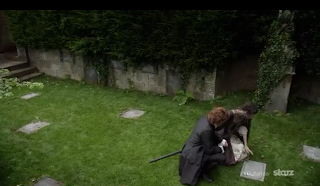 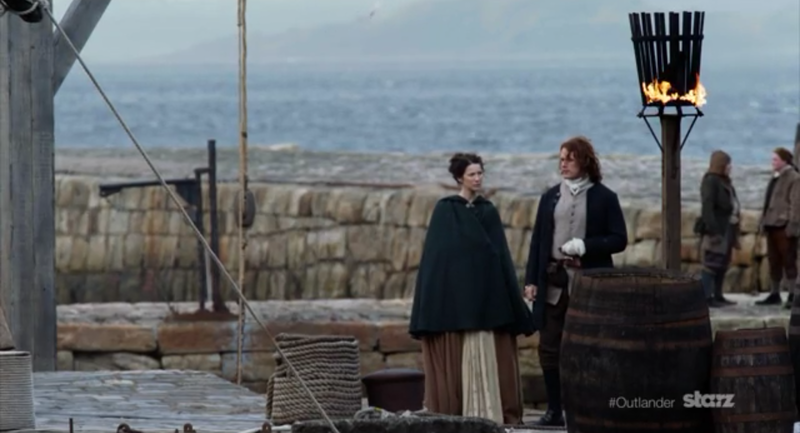 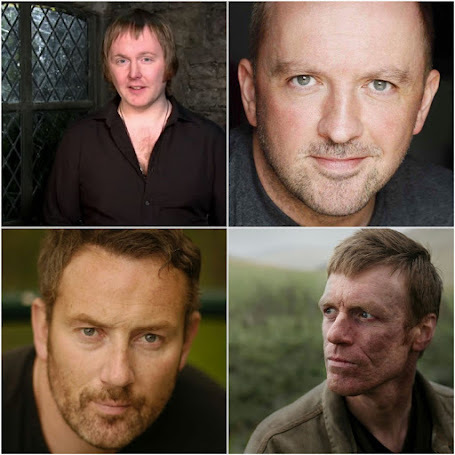 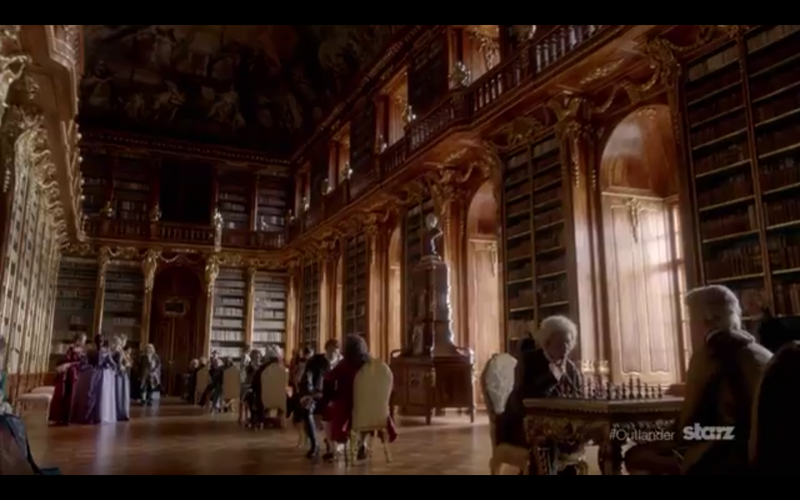 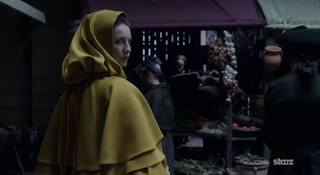 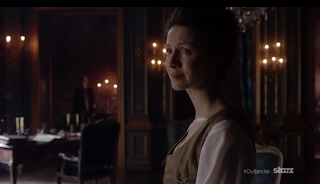 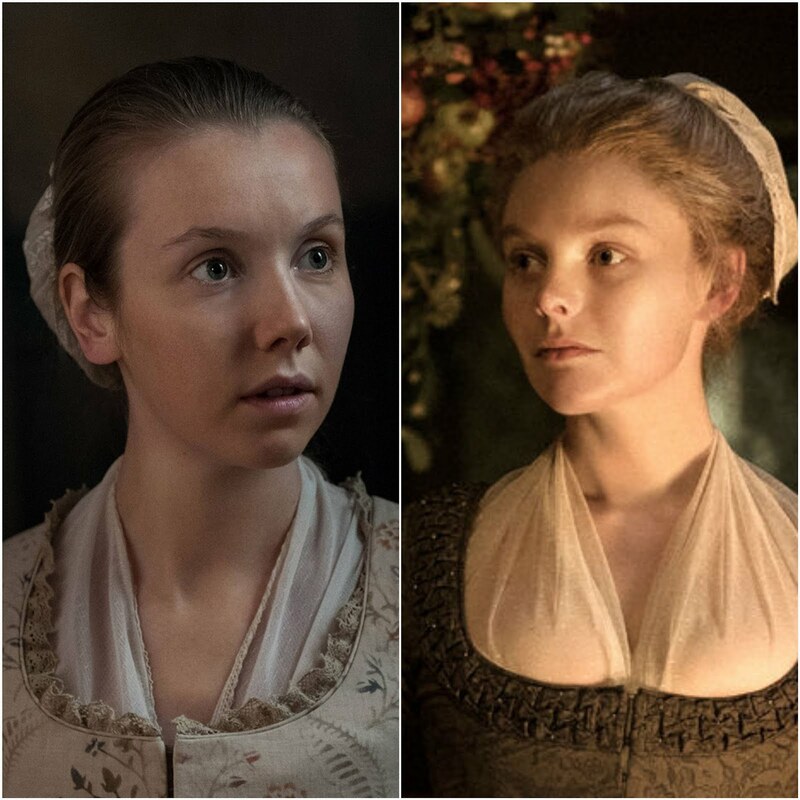 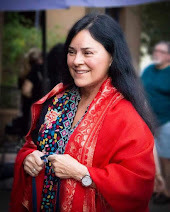 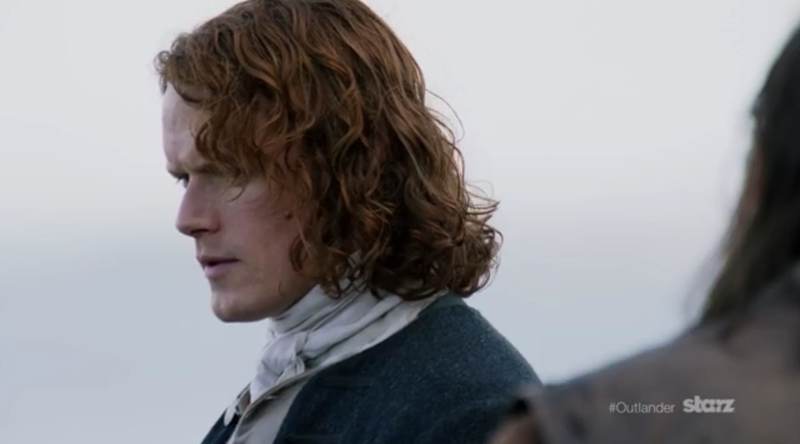 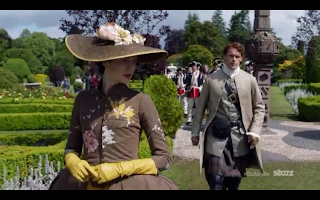 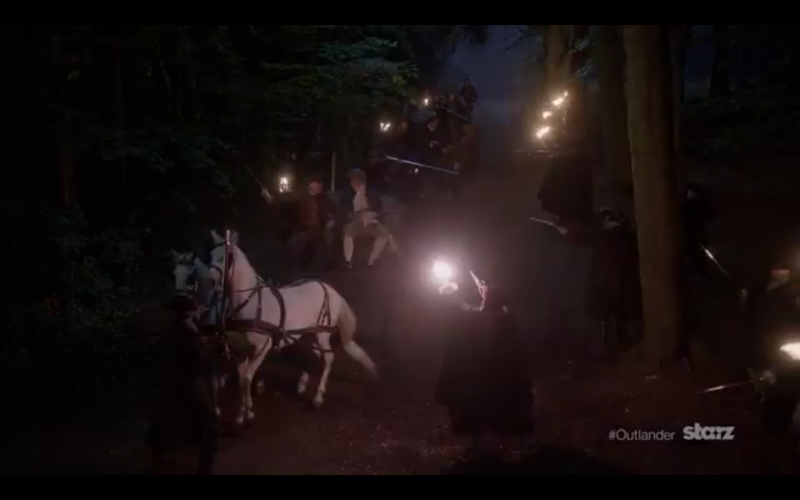 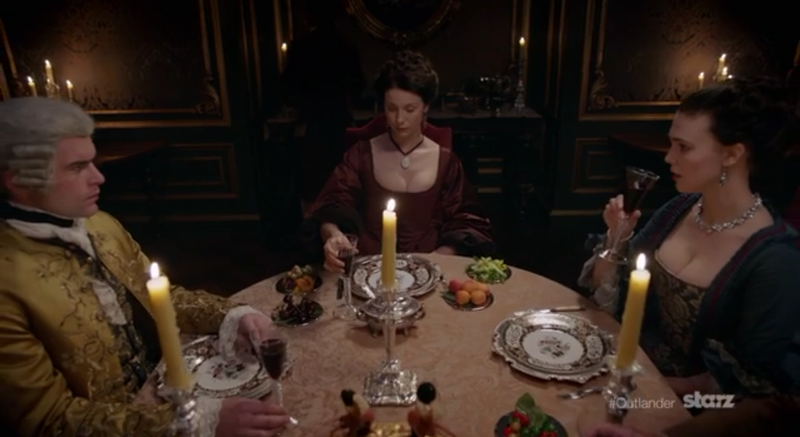 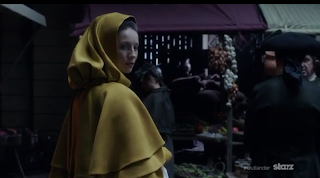 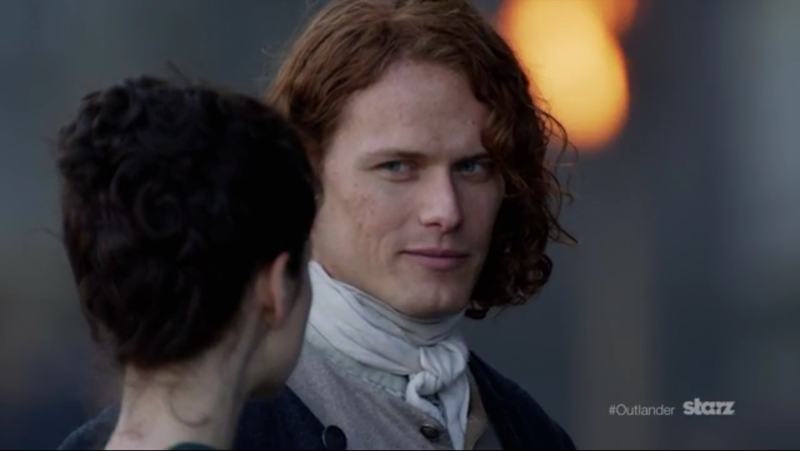 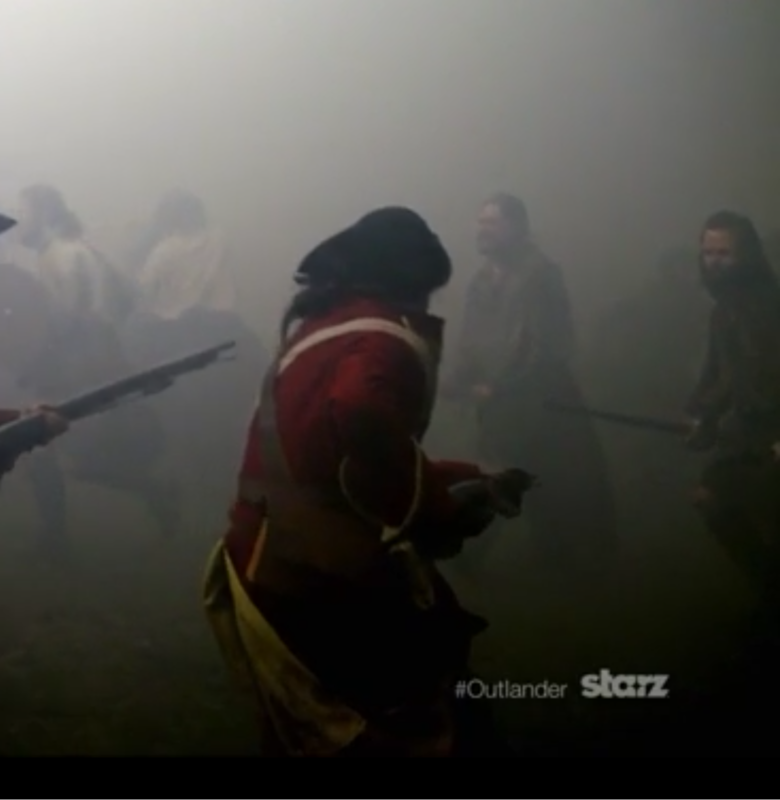 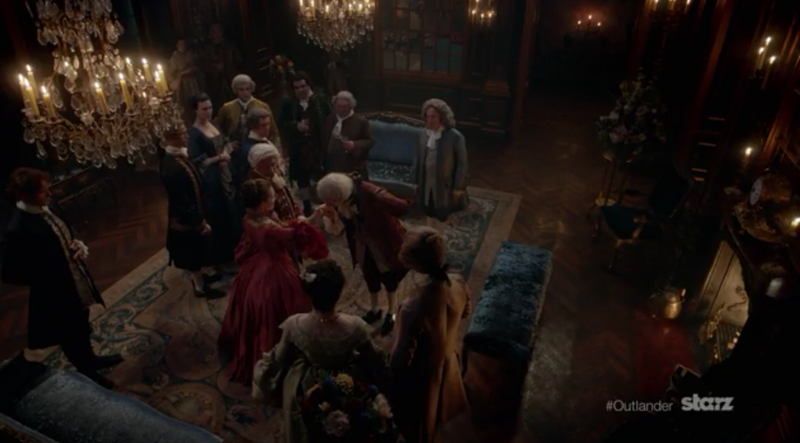 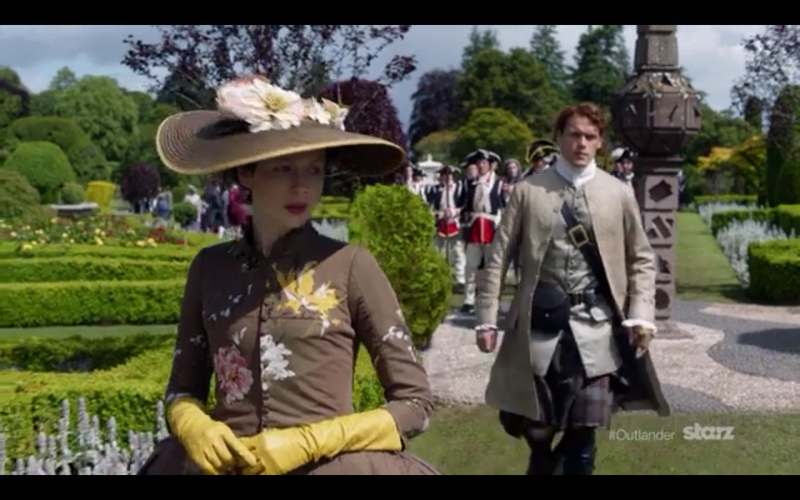 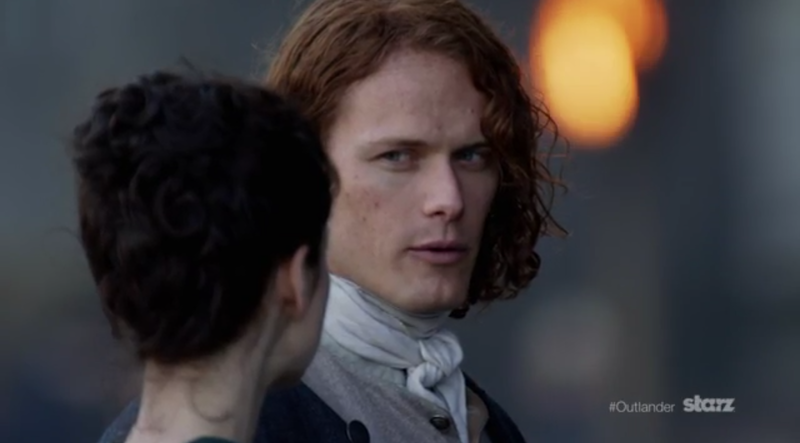 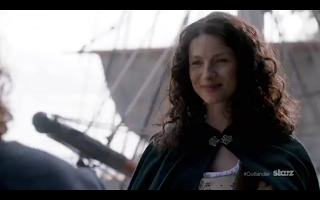 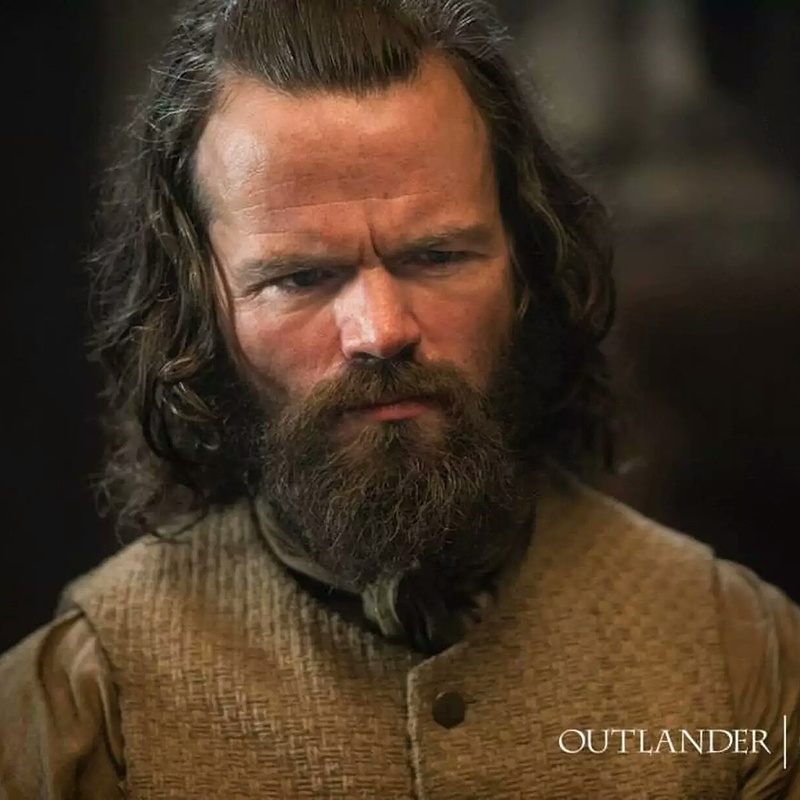 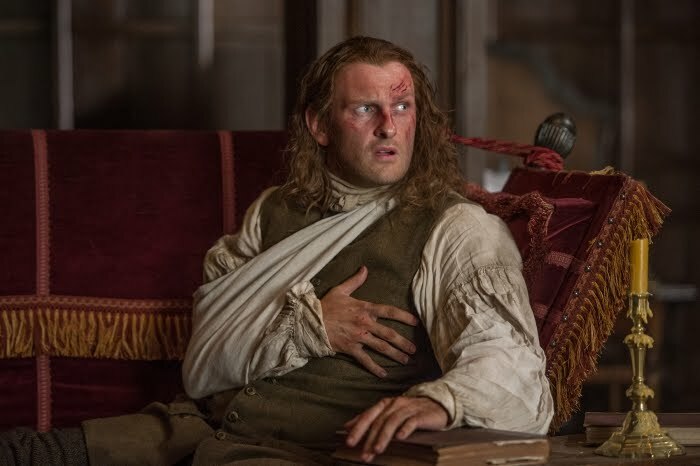 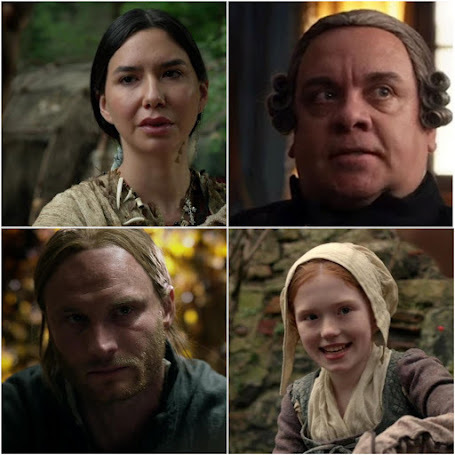 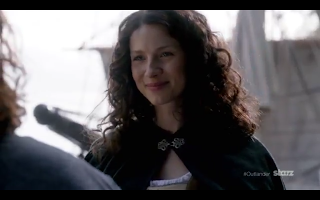 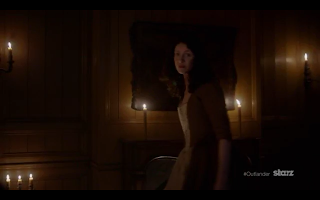 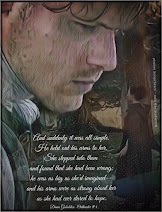 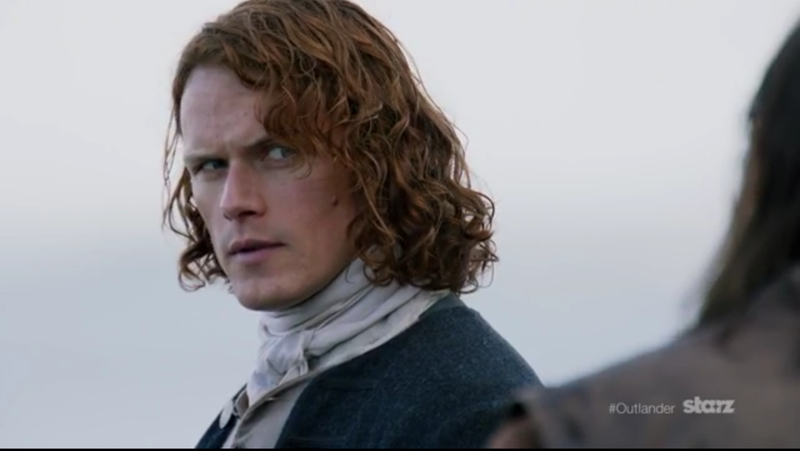 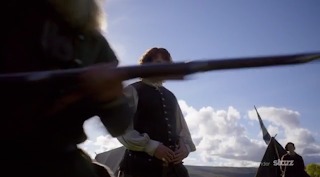 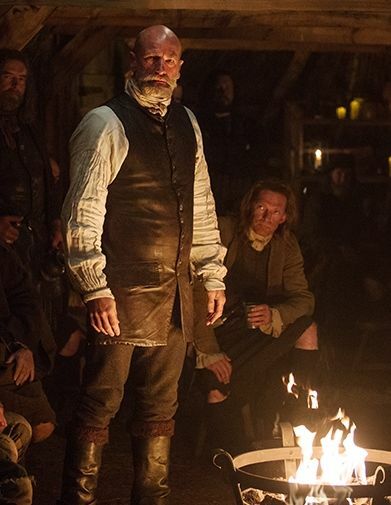 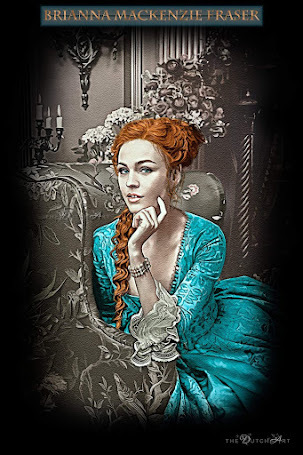 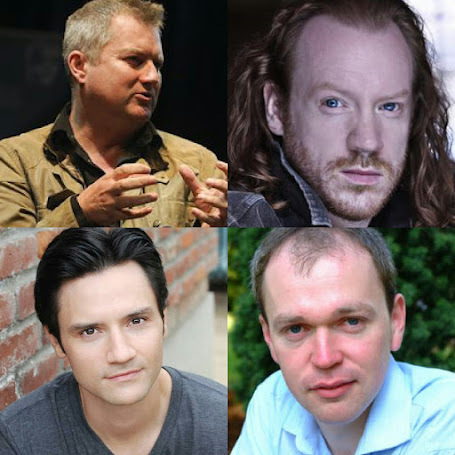 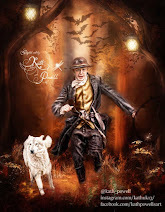 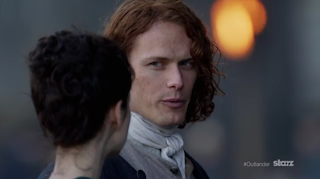 The First Season Two Trailer From The Starz Original Series Outlander: Dragonfly In Amber. 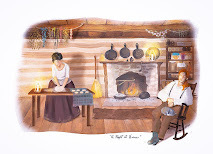 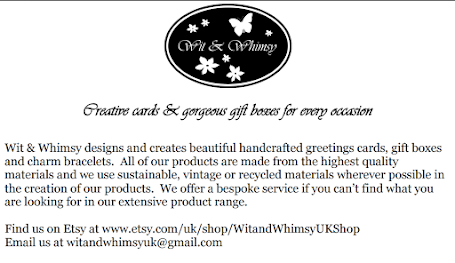 We were not expecting this but what a fantastic Holiday gift. 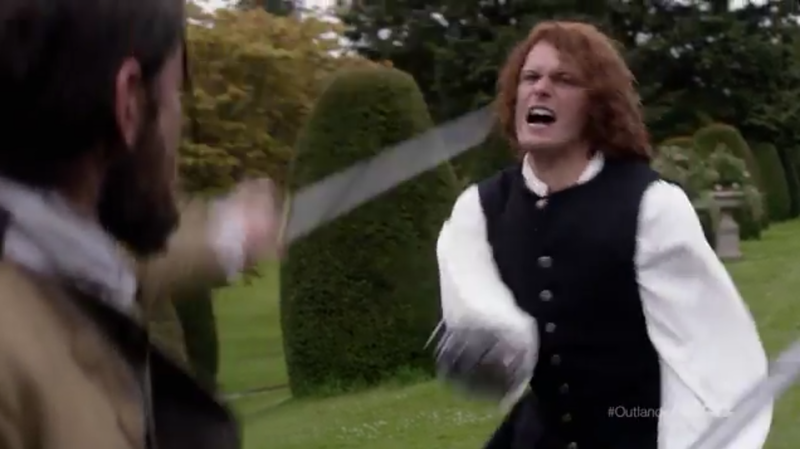 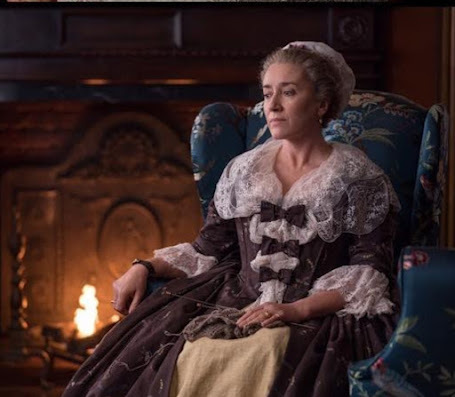 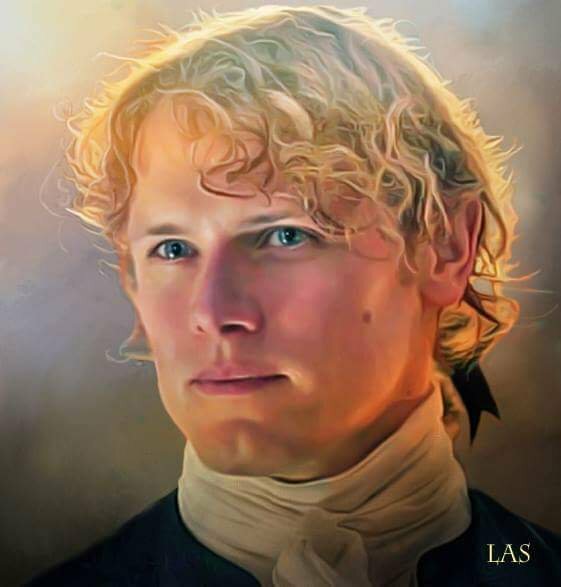 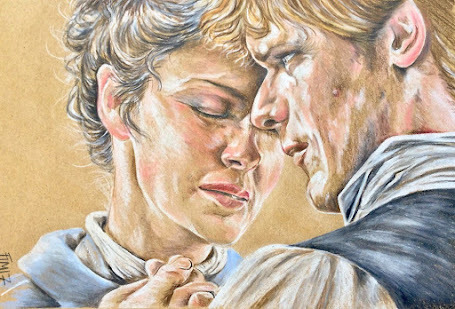 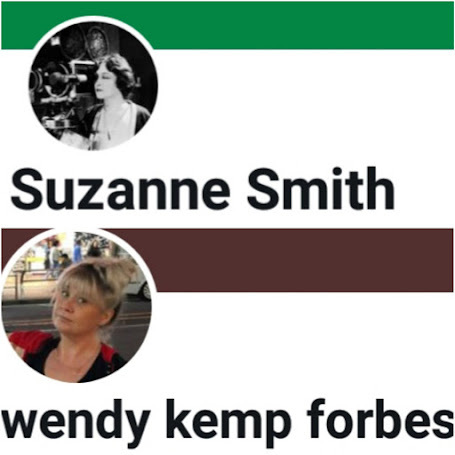 From what @Starz_Outlander said on twitter, it's the first of many this month..
We will have a page for your viewing pleasure, screen capped as below.